This Time Around is inspired, in part, by the current political climate. Here's the thing, though -- it's not what you're thinking. It's a meditation on being unmoored and how to handle it, but you won't find politics here. Instead, you'll find a gauzy, dreamy take on folk music. 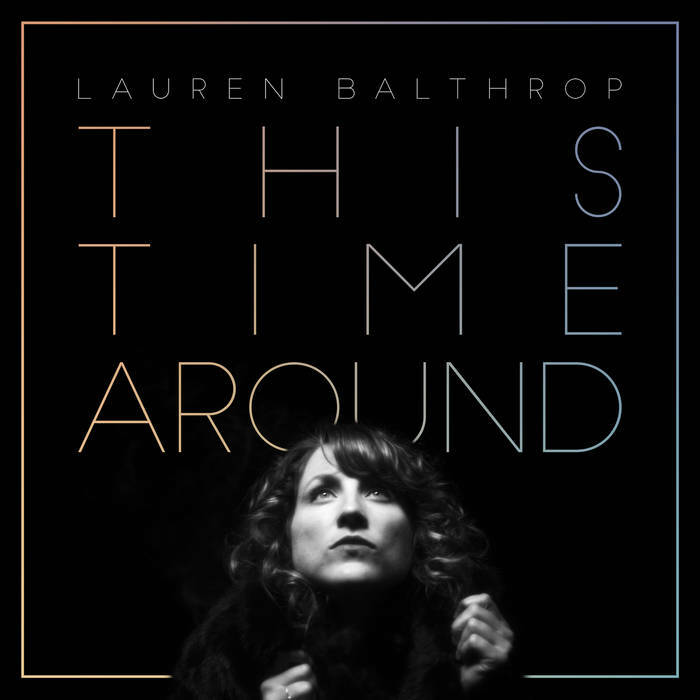 Lauren Balthrop has loaned her singing talents to Benjamin Booker and Kevin Morby. This is her first solo album, though, and it feels like a momentous calling card. I got pulled in by "Down" -- a cheery speculation of an awkward situation: running into your ex on the subway. Of course it brings up a lot of Feelings -- particularly, the one where you pray to your creators that they didn't see you, though there's a good chance that if you saw them then they saw you. But once you get over that sitcom panic, you also start to let your mind stray down paths of would-haves and might-have-beens -- maybe even arriving at now-I'm-better-offs. "Down" is a great soundtrack for those contemplations. That opening, disorienting scene frames This Time Around as a whole. Balthrop lightly dances in the spaces between folk, country-politan, and indie rock. The overarching sound of the album is translucent, songs that feel as meaningful as they are light. To me, it feels like a sonic zen koan: Balthrop balances emotional weight with the sense that, at the end of it all, it doesn't matter if you leave anything behind once you go.